West Asia. Activities in West Asia are coordinated by CENESTA in Iran. 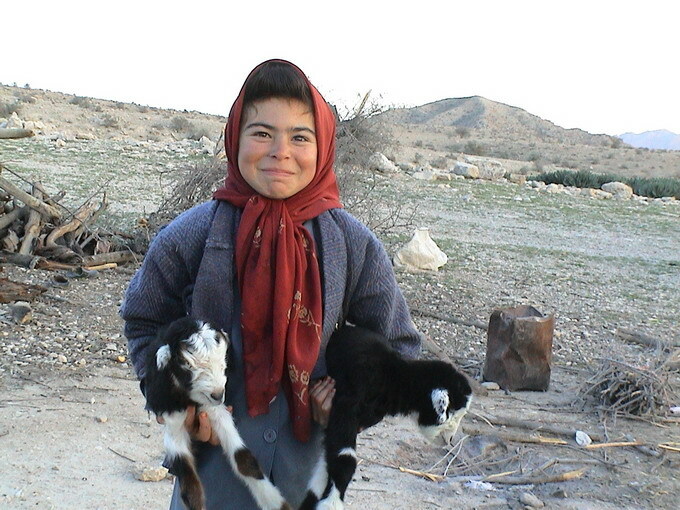 CENESTA has been working with indigenous pastoral nomadic communities in Iran to revive their traditional institutions and to gain control back over their territories and natural resources. The efforts of the past three years have highlighted the need to revive indigenous knowledge while also making the best use of modern science in relation to managing natural resources for conservation and sustainable livelihoods. As part of this project, work was under way to design a process of citizens’ deliberation on the contents and governance of agricultural research applied to rangeland management by nomadic pastoralists. However, political problems and unrest in Iran have significantly slowed down progress, with some planned project activities put on hold till the political situation improves in Iran. The process of preparing the ground for this project required dozens of meetings and negotiations which also served the purpose of a) building the capacity of the nomadic communities to make their case before government and b) to begin to convince government that nomadic communities- and their vernacular science/knowledge -, have a vital role to play in managing natural resources. Discussions so far have focused on what transformations are needed in official science and the ways of working of agricultural scientists to develop a model of self-management by nomads of the migration that could be spread to all other tribes in the country. For example, what type of scientific knowledge can encourage the revival of traditional/customary management of migration and of rangelands and sustainable use of nomadic territories (e.g. equilibrium versus dis-equilibrium ecology models underpinning rangeland management)? Build mutual trust between the nomads and the government and facilitate farmer- scientist dialogues on research needed for sustainable livelihoods and rangeland management. Facilitate national level citizens’ juries on the directions and governance of agricultural research on rangeland and livestock management in risk prone, complex, highly variable environments. It is anticipated that these activities will resume by January - March 2011 in Iran. The citizens’ jury process will take about 10 months to prepare for (selection of jurors, specialist witnesses, oversight panel members, media involvement…). The dialogues between scientists and nomadic pastoralists are planned for November 2011 and the citizens’ jury proper in April 2012. Follow up activities (policy dialogues, roundtables with government and scientists) will take place between May 2012 and November 2012.